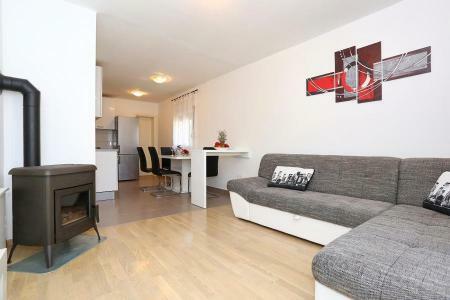 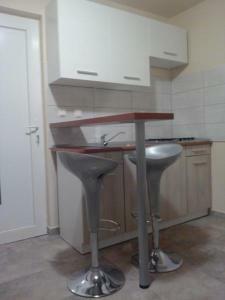 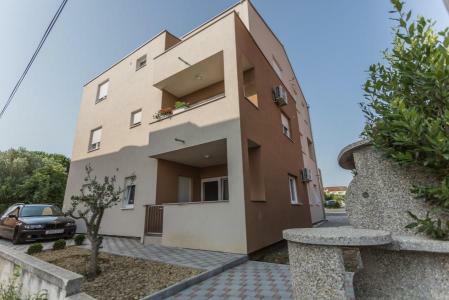 Ako ste u potrazi za mirnim mjestom u gradu "Apartman Maslina" je pravo mjesto za vas. 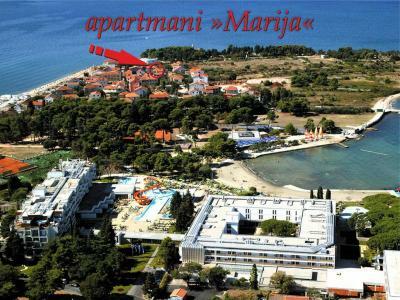 Nalazi se na samo 8 minuta vožnje od povijesnog središta Zadra i 10 minuta od glavne plaže. 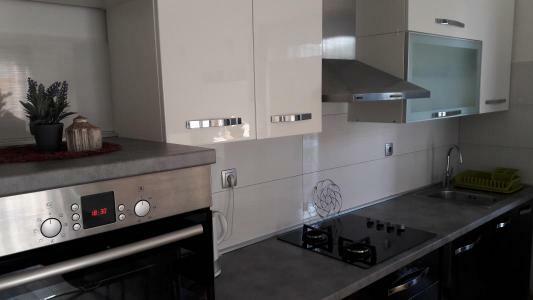 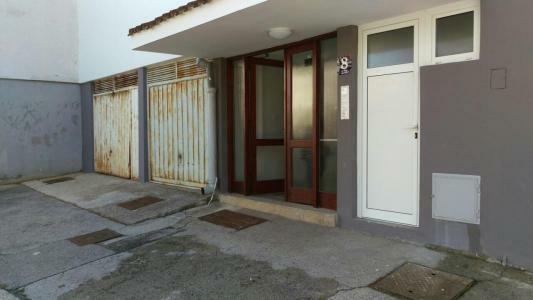 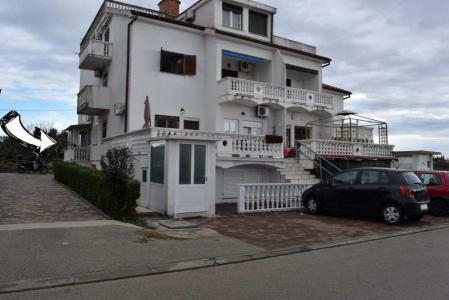 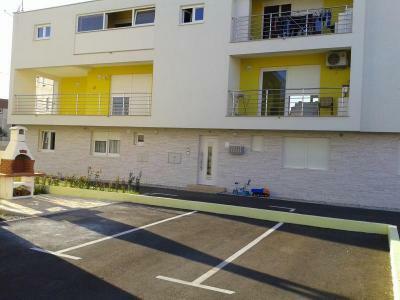 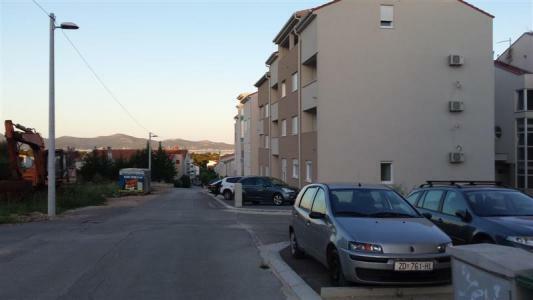 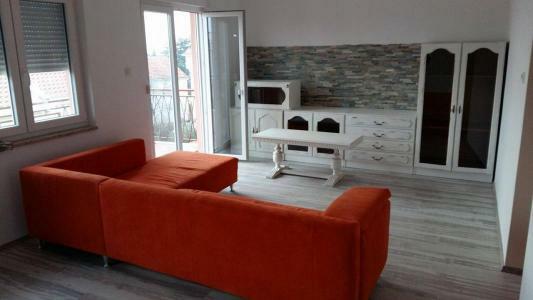 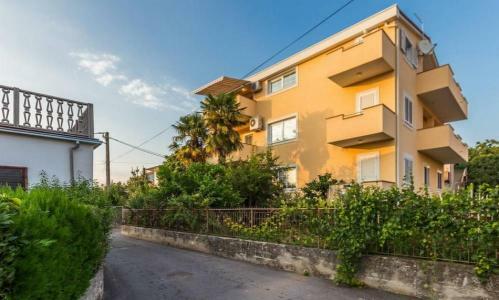 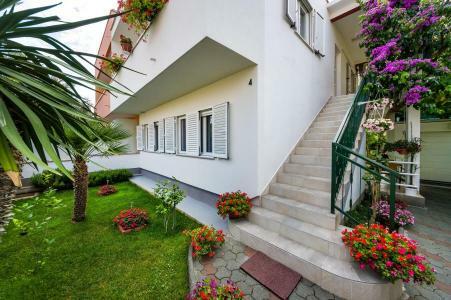 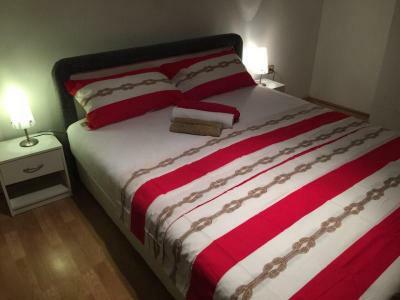 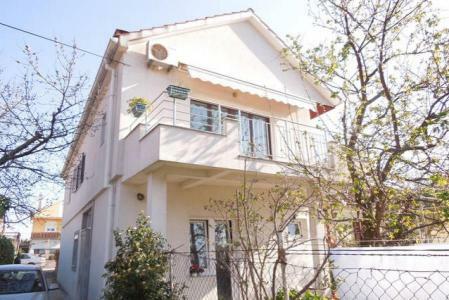 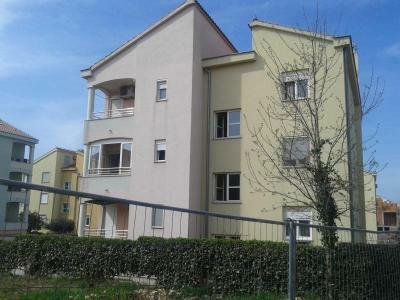 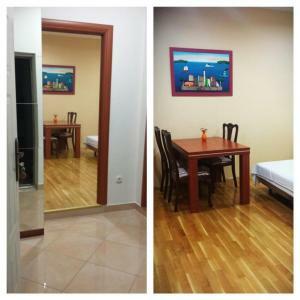 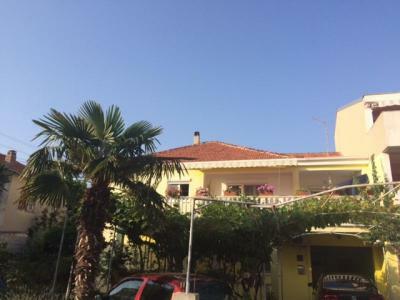 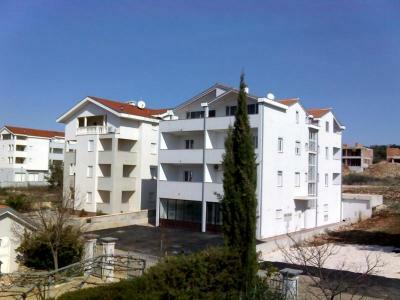 Novi luksuzni apartman nudi lijepe dvije spavaće sobe s pogledom na privatni vrt, 2 kupaonice, WC, kuhinje s blagovaonicom, prostranog dnevnog boravka i terase. 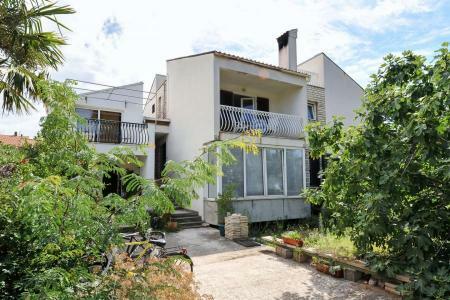 Zamislite sebe kako se opuštate uz jutarnju kavu na terasi dok bezbrižno pazite na svoju djecu u vrtu. 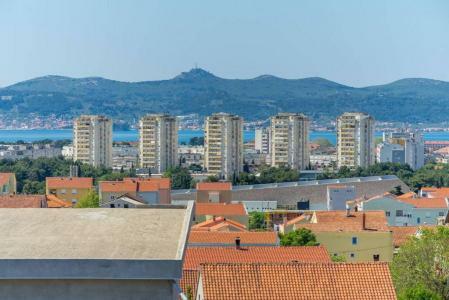 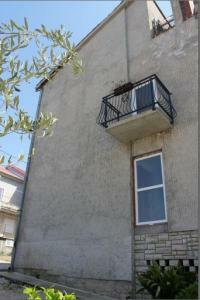 Glavna spavaća soba ima vlastitu kupaonicu i balkon. 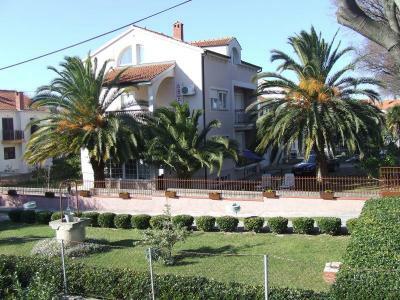 If you're looking for quite place in crowded city „Olive Garden“ is right place for you. 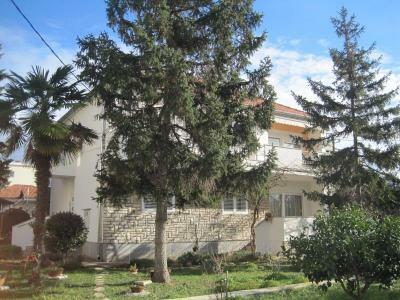 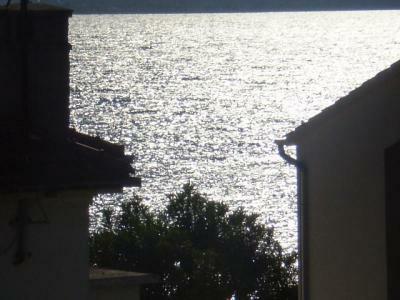 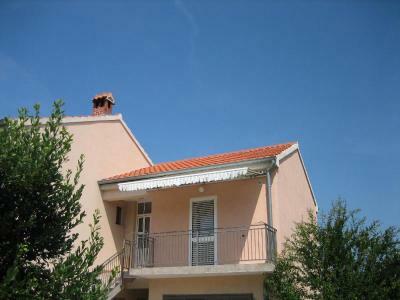 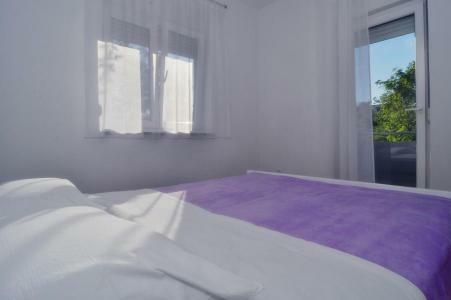 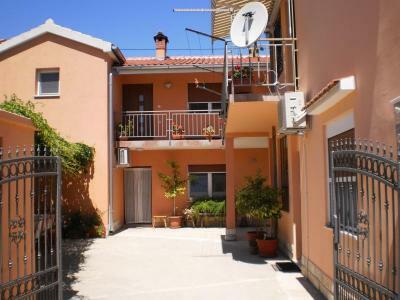 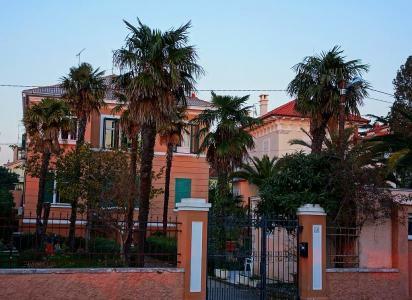 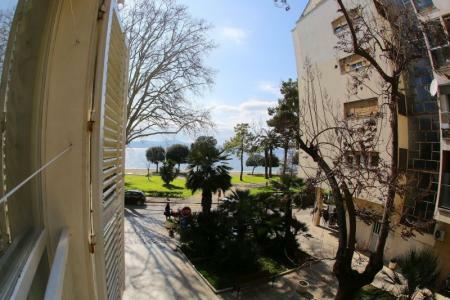 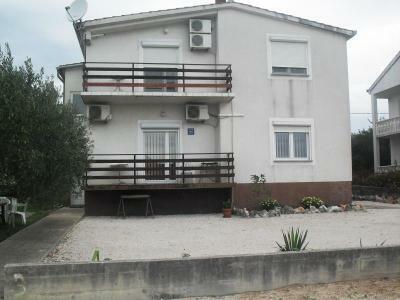 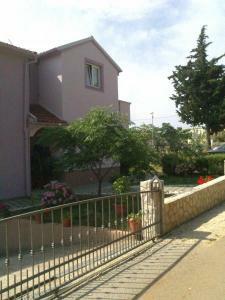 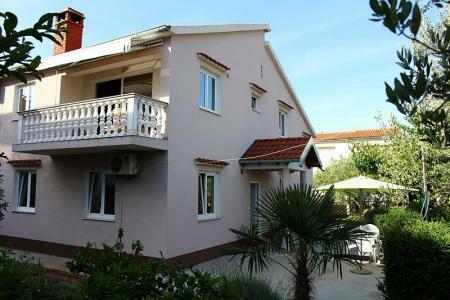 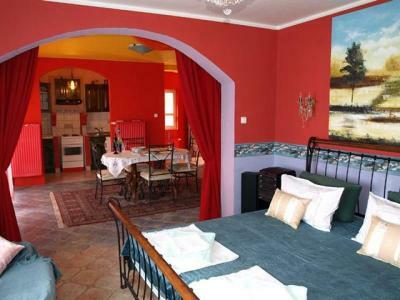 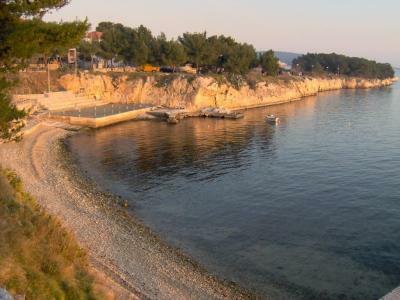 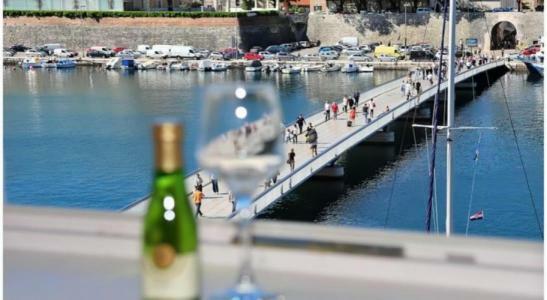 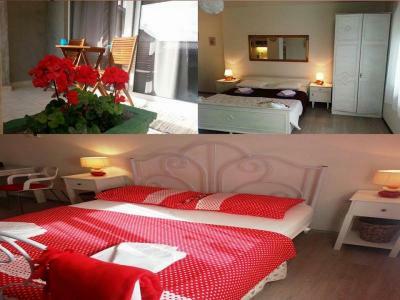 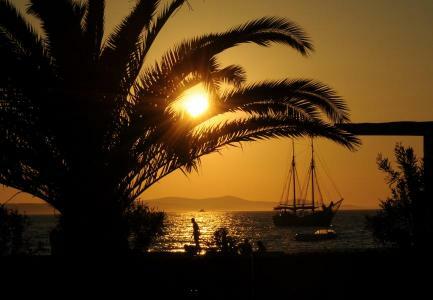 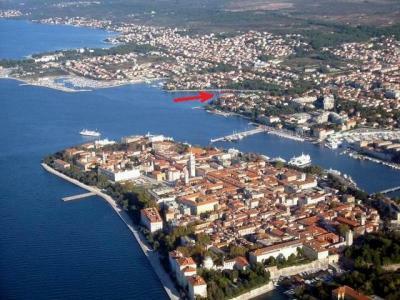 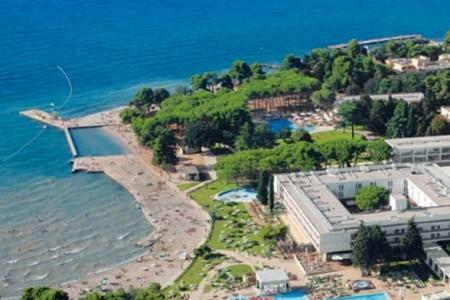 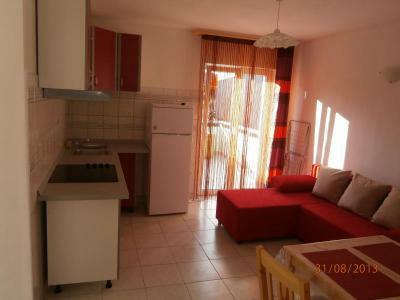 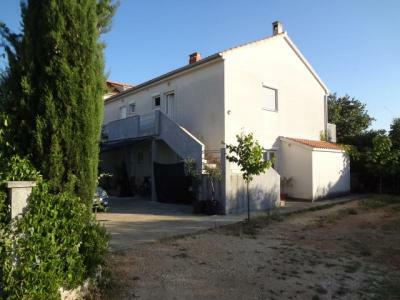 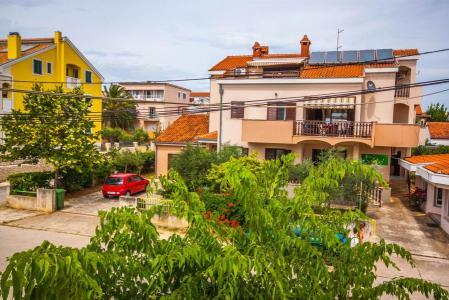 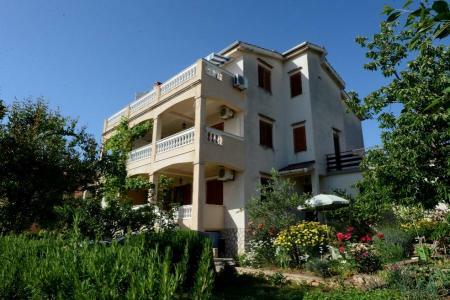 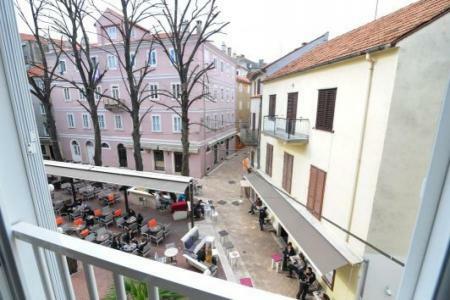 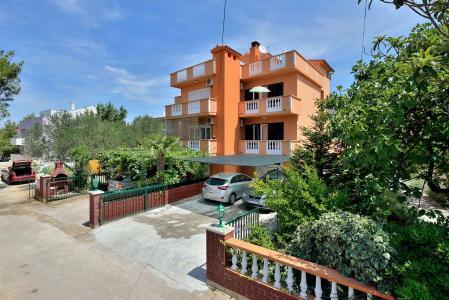 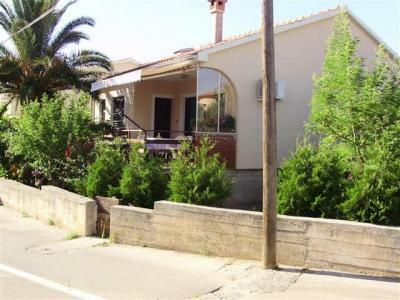 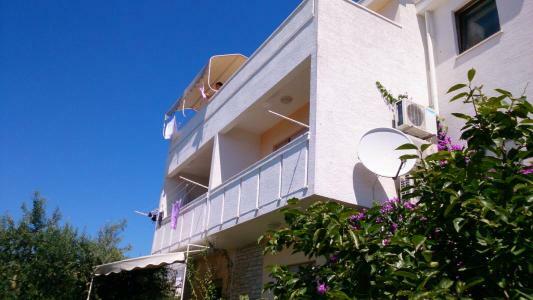 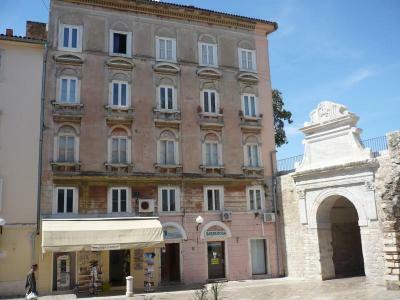 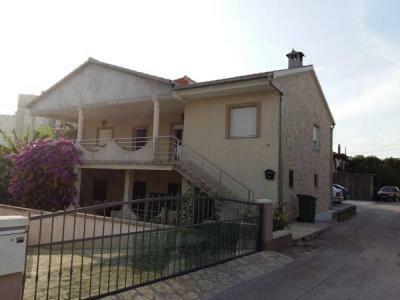 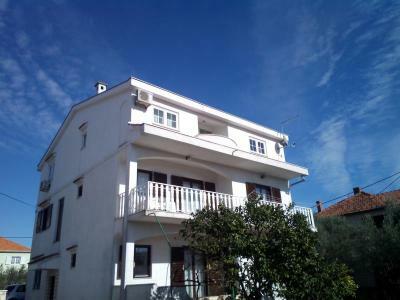 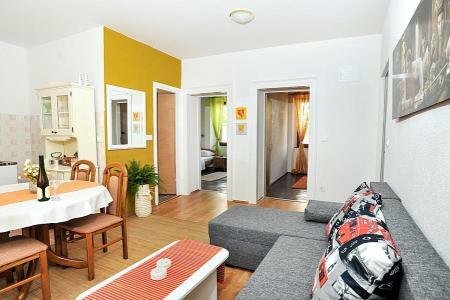 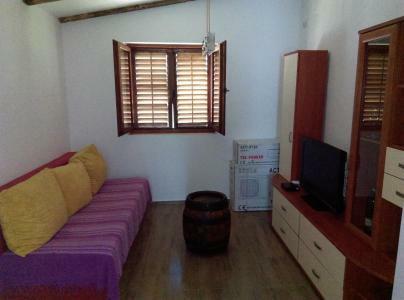 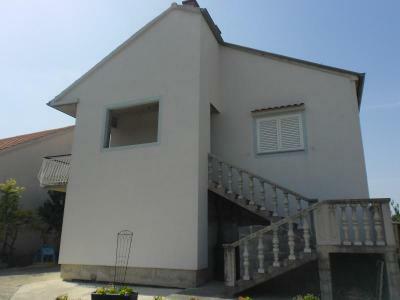 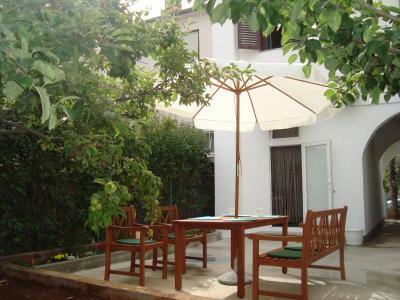 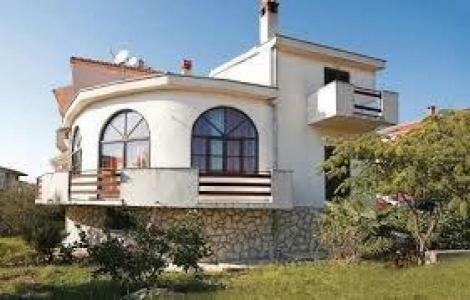 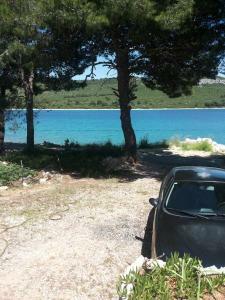 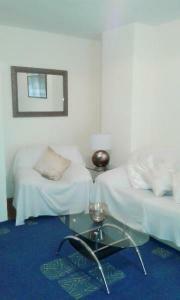 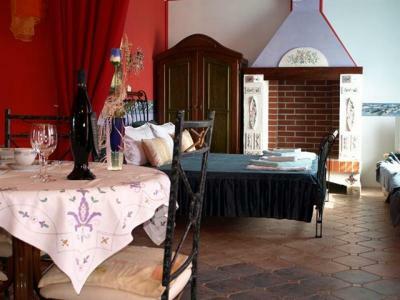 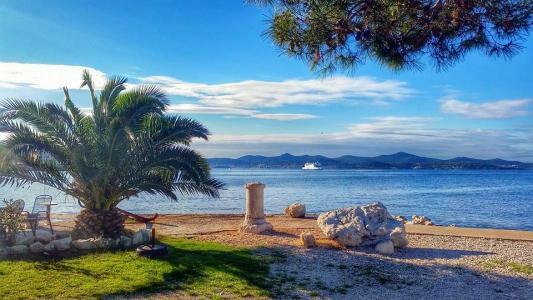 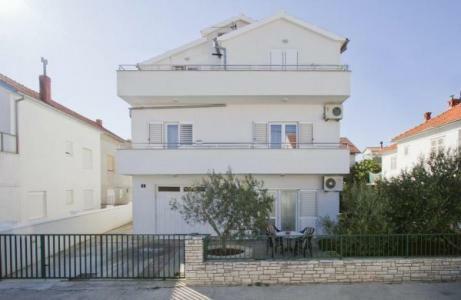 It's located just 8 minutes drive away from historical centre of Zadar and 10 min from main beach. 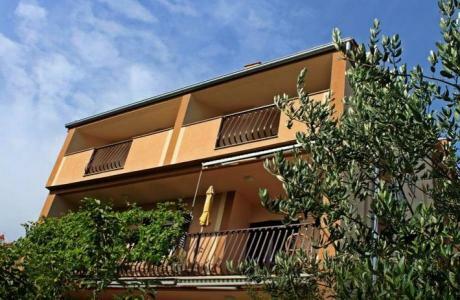 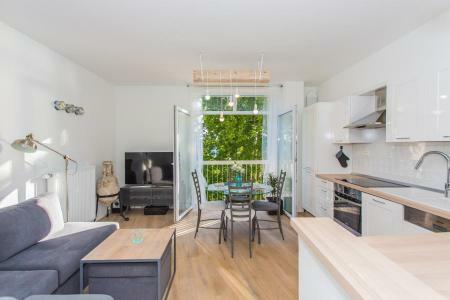 New luxurious apartment offers lovely two bedrooms with view on private garden, 2 bathrooms,toilet,kitchen with dining room,spacious living room and terrace. 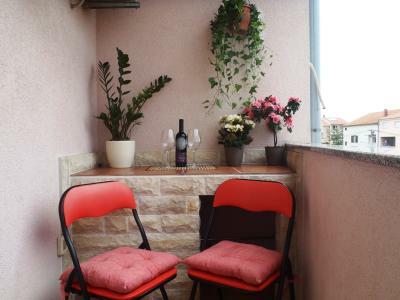 Imagine yourself relaxing with your morning coffee on the terrace while you effortlessly keep watch of your children in garden. 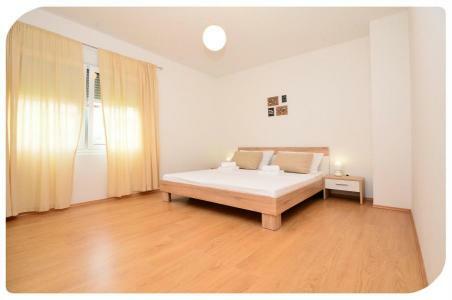 Master bedroom has own bathroom and balcony. 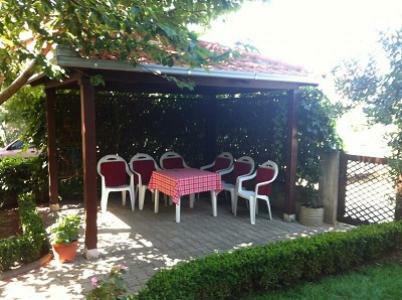 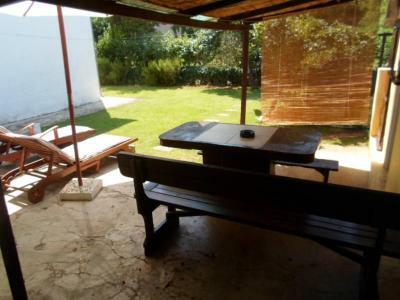 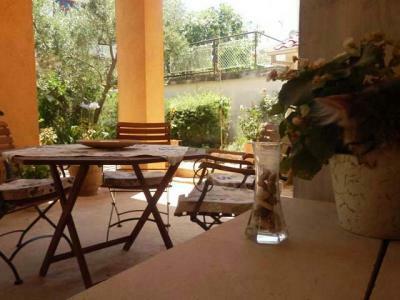 The large garden, perfect for barbecues and relaxing. 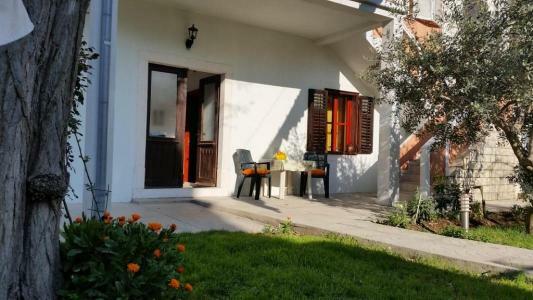 Parking, which is just next to the house, WiFi and laundry are all included in price.You can order morning delivery of bakery products and it's extra charged. 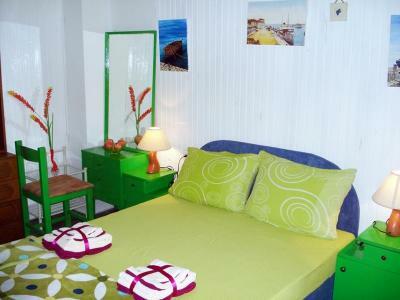 Beside all mentioned there are welcome gifts for everyone and surprise gifts for booking 2 weeks and more. 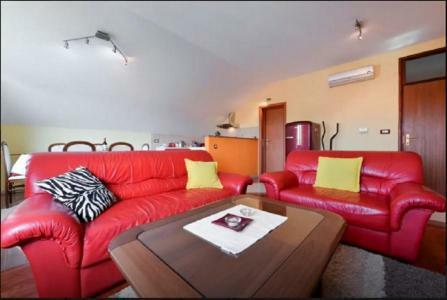 Imate još pitanja za Ivana?